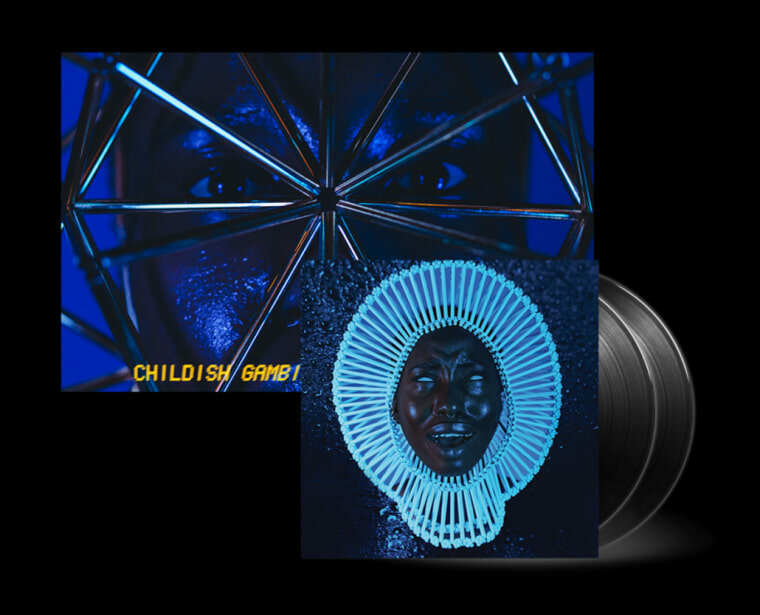 Donald Glover is also selling his upcoming Awaken, My Love album on VR vinyl. 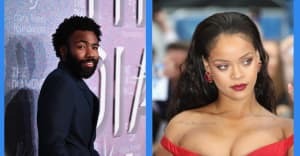 This Friday, December 2, will see Childish Gambino release his new album, Awaken, My Love. In the run up to the album we've heard the singles "Me and Your Mama" and "Redbone." The Childish Gambino website and PHAROS Earth app were both updated overnight with new content ahead of the album drop. The artist a.k.a. Donald Glover uploaded VR performance footage of him performing "Me and Your Mama" at his PHAROS event in Joshua Tree in September. In the video he performs the song while covered in glow-in-the-dark material while the shadow of another creature looms large. The VR footage can be used by any iPhone or Android users by controlling the direction of the camera with motion control. Continuing the VR theme, a virtual reality vinyl version of Awaken, My Love is now available for sale on awakenmylove.com. There is nothing to specify what makes the vinyl virtual reality at the time of writing. The FADER has reached out for further details. The online store has also been updated with CDs and posters.